In its latest report, the U.S. Mint published sales data for 120 numismatic products. Thirty-eight products outperformed their prior weekly gains against 23 previously. 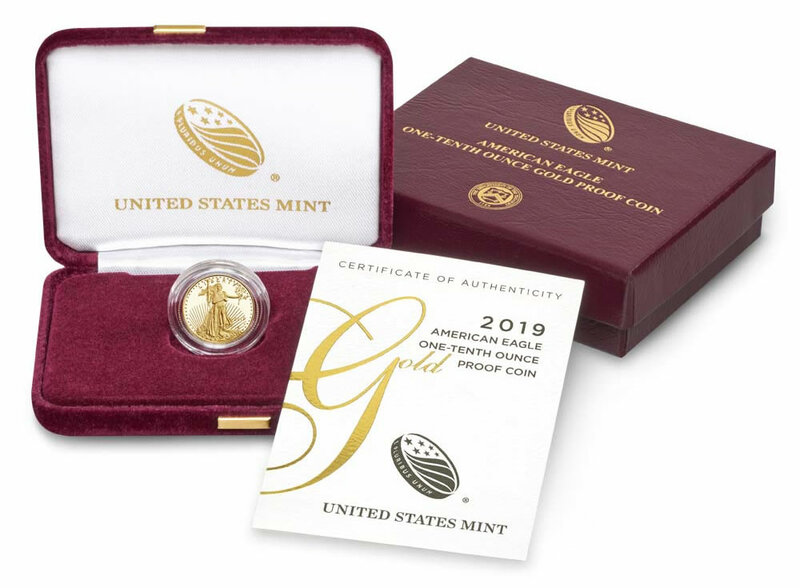 Not counting the new American Gold Eagles so as to compare apples to apples, 7 products increased by more than 1,000 units against 9 in the previous report. In addition, 16 products saw their sales reduced compared to 2 previously. Many of the new Lowell products saw reductions, including the 5-ounce piece which dropped by 674. Below are tables showing the latest sales for U.S. Mint numismatic products. The sales period covers from March 4 to 10. Products with an asterisk (*) are no longer available or had no reported sales. I’m not surprised by the big reduction in the Lowell 5 ouncers. Mine arrived with two dark smudges on the obverse – fingerprints I assume. I returned it and it took nearly 3 weeks to get a replacement. I don’t know what’s worse at the Mint these days – quality or customer service….